Today sushi has become a world-wide phenomenon and attraction, popular for its all-natural taste, freshness, healthiness, and personal reasons. 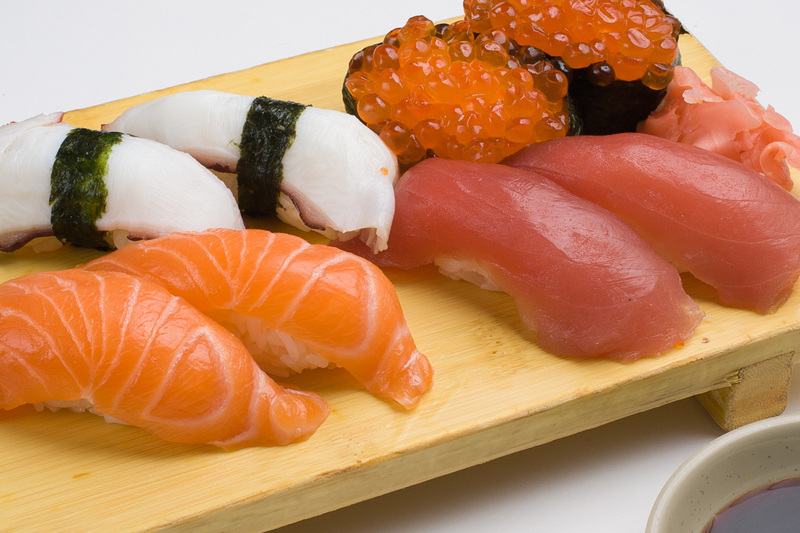 Massy Hirai introduced sushi to the tristate in November of 1981. From 1981 to present, our sushi menu has evolved in order to provide everyone with the great taste of sushi to meet his/her palate.